Zeffirellis has been a favourite haunt for over 38 years, winning many prestigious awards for both its culinary expertise and hospitality. With an Italian inspired menu, offering home baked pizza, pasta and an enviable wine list, the restaurant is contemporary in feel with a very modern look. This ever popular restaurant is great for family, friends and couples alike. Our 2 course dinner and reserved cinema seat is a must for the complete evening out at just £21.75. There is also the early bird pizza menu and reserved cinema seat priced at £15.75 for adults and £12.25 for children (under 12). Open from 10am for coffee, breakfast, lunch, home baked cakes and pastries. 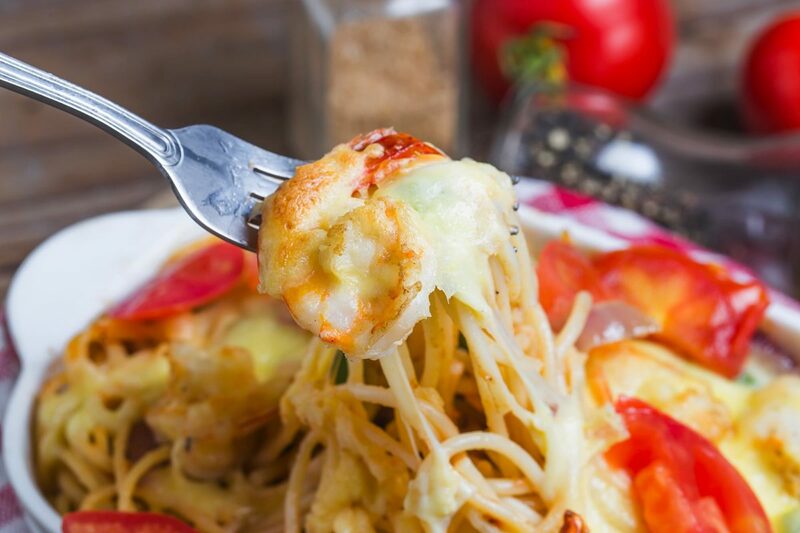 Pizza and Pasta with new innovative dishes served with passion. Wines sourced from around the world and chosen for outstanding and unique qualities. For bookings, please ring 015394 33845 or email enquiries@zeffirellis.com. We now offer online table reservations, for your convenience. Our friendly staff welcome you inside the café or outside onto the inviting terrace at Zeffirellis, a great place to meet. Have a coffee read the paper and watch the world go by. Serving breakfast from 10.00am, fresh ground coffee, teas, lunch, home baked cakes and a pizza menu.